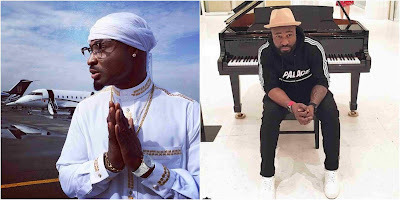 WHEN Reggae Blues crooner, Harrison Tare Okiri, aka Harrysong, made an Instagram post, asking fans not to cry when he dies, many took his statement as one with a bad omen. 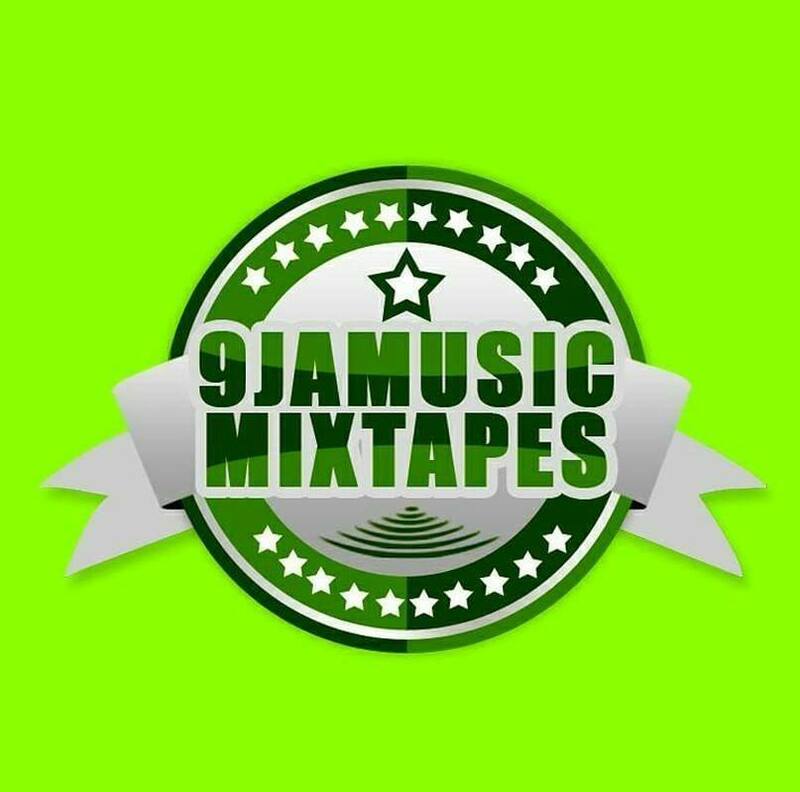 Worried, fans recalled how, hours after Nigerian rapper, Dagrin died, a fresh single voiced by him, “If I Die”, produced by Effrenzy, found its way on the internet. The post by Harrysong has been a major discussion on the social media since Wednesday, with fans wondering if the singer was going through any form of depression. 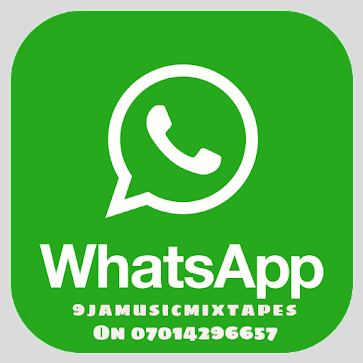 The singer is considered successful in his career, having released hits such as ‘Selense’, ‘Reggae Blues’, ‘Ofeshe’, ‘Arabanko’, ‘Beta Pikin’, ‘Happiness’ and ‘Aka Gun’ among others. 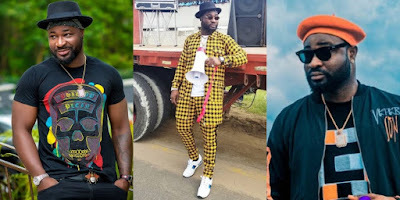 In view of the case of Dagrin and other artistes who have died after releasing songs that seem to foretell their passing, fans really got worried for Harrysong. In a similar manner, when 2Pac was alive, he made a handful of post mortal songs that made his eventual death even more controversial. These were lines from his single “How Long Will They Mourn Me?” off the album, THUG LIFE PT. 1 (1994) Also, Notorious B.I.G’s second album ‘Life After Death’ released March 25, 1997, was released two weeks after his demise and in one of his tracks, “My Downfall”, he said…. Harrysong has just released the visuals to his latest song, ‘Tekero’ on Tuesday, September 4 – a follow up to his successful concert in Warri. His album is said to be on the way.